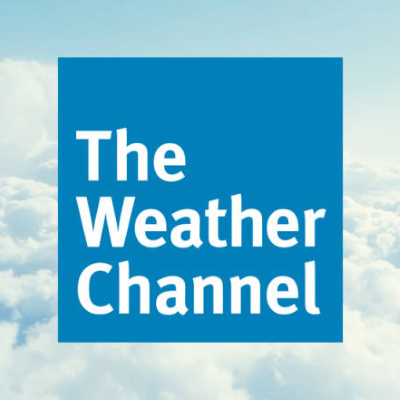 The media mogul purchased The Weather Channel earlier this year for $300 million, aiming to upgrade its technology. This week, the Weather Channel went viral showing off its realistic-looking simulation of Hurricane Florence flooding. ALSO: Weather Channel defends reporter who went viral in Hurricane Florence "so dramatic" clip.